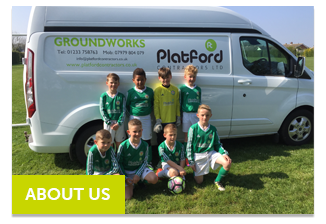 Platford Contractors are a family owned groundwork’s company offering quality workmanship at affordable prices to businesses and homeowners in Kent, Sussex, London and the surrounding areas. 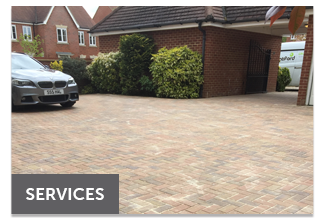 We have over 25 years experience in the domestic and commercial groundwork’s trade working on projects from small domestic driveways to laying foundations; no job is too big or too small. Working to all current health & safety and quality standards we guarantee work and services that you can rely on for a great finish that lasts. We have used Platford Contractors for site works on various School projects over many years and have found them to be reliable, efficient and tidy on site. 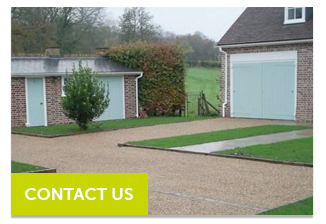 We would not hesitate to recommend Platford Contractors. Dear Neighbours, great to see the resurfacing of tar and gravel complete and looking spot on! The contractors have done a great job, leaving everything neat and tidy. 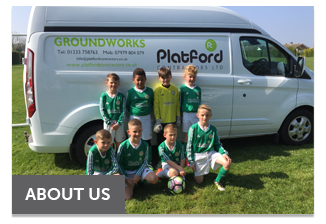 Drainage & Groundwork Partnership have been associated with Platford Contractors for over 15 years. 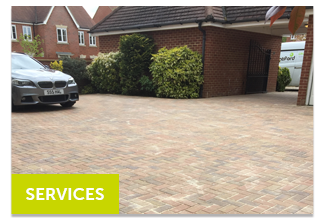 During this time we have carried out many drainage, groundwork and landscaping projects with them for private clients, Public Utilities and Local Authorities. 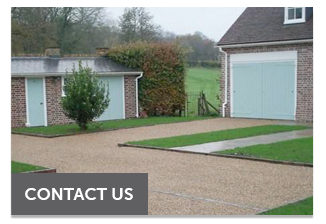 In many instances where our clients have asked us to design and carry out the works we have worked with Platford Contractors as they are a reputable experienced contractor who understand what is required and the importance of communication with the client. 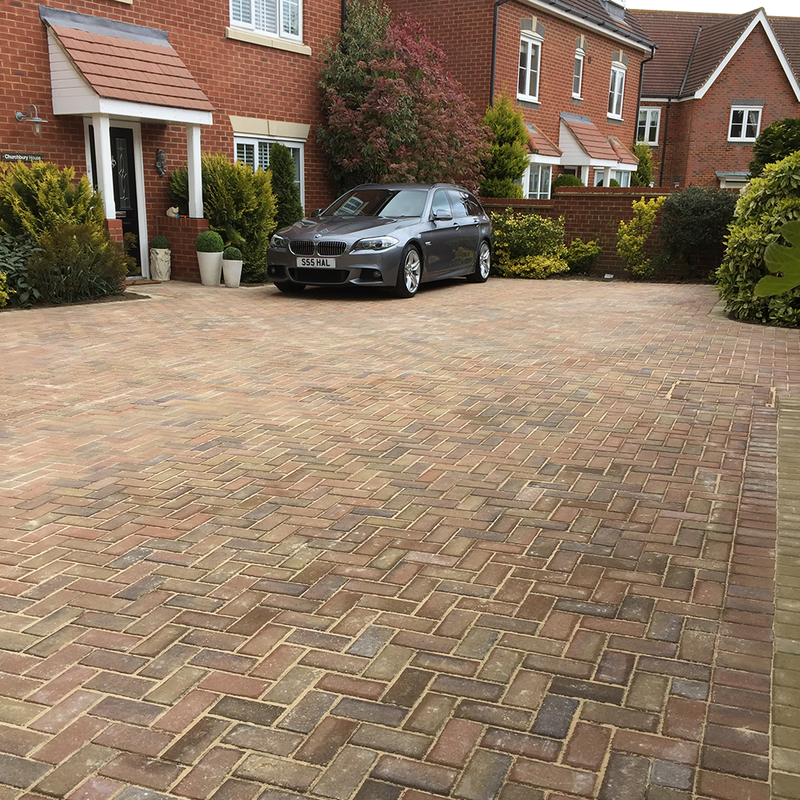 Platford Contractors have always carried out works to a high standard and with an eye for detail. We are pleased to endorse and recommend Platford Contractors to any of their perspective clients. Get in Touch for an estimate today! Platford Contractors Ltd, 94 The Street, Ashford, Kent TN26 2AE.